Book List. English Heroic Legends. 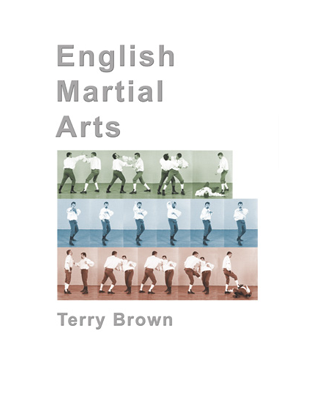 A handbook of English martial arts with instruction in many English fighting techniques. Sixteenth century English martial artists had their own governing body, the Company of Maisters, which taught and practised a fighting system that ranks as high in terms of effectiveness and pedigree as any in the world. 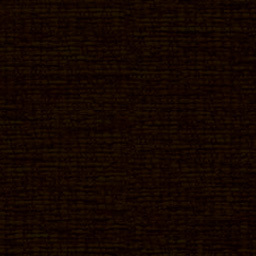 Experienced martial artists, irrespective of the style they practice, will recognise that the techniques and methods of this system are based on principles that are as valid as those that underlie the system that they practice. Pat O'Malley, Martial Arts Illustrated, U.K.
Techniques included in this book are: bare-fist fighting; broadsword; quarterstaff; bill; sword and buckler; sword and dagger.